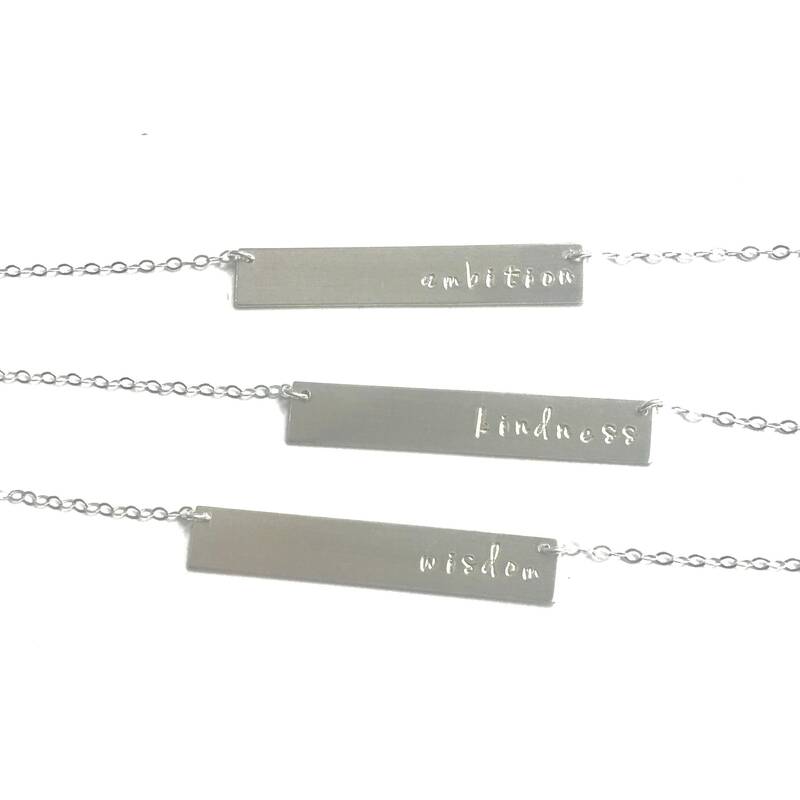 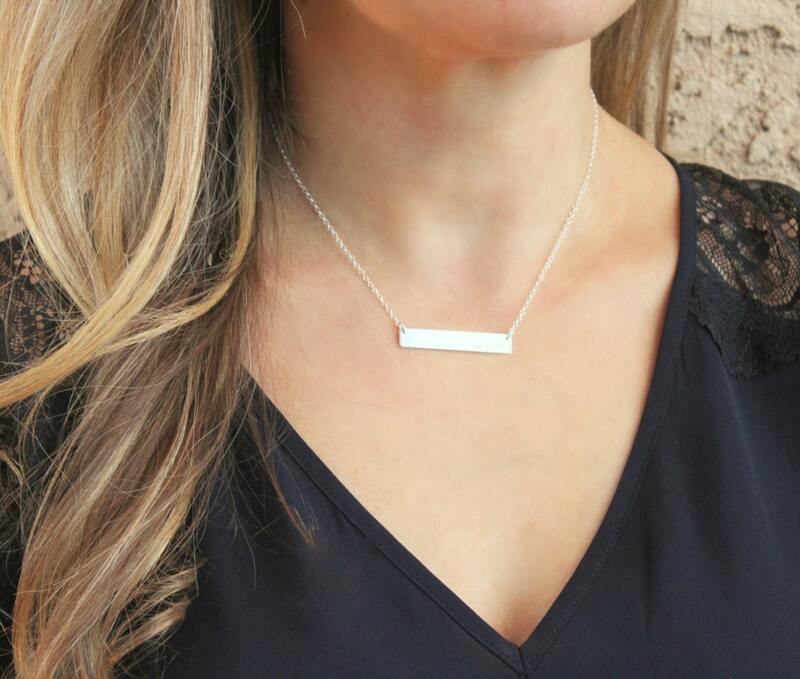 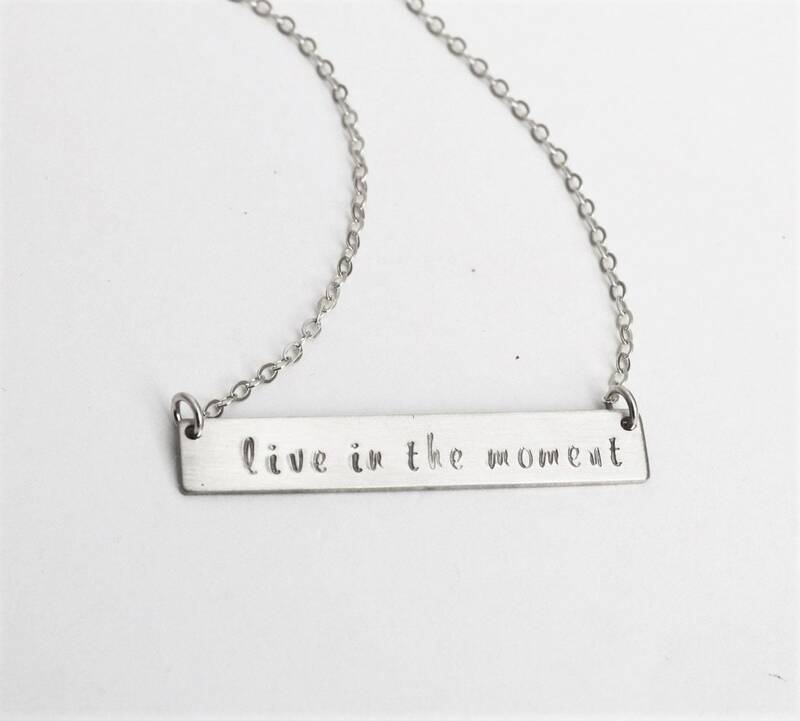 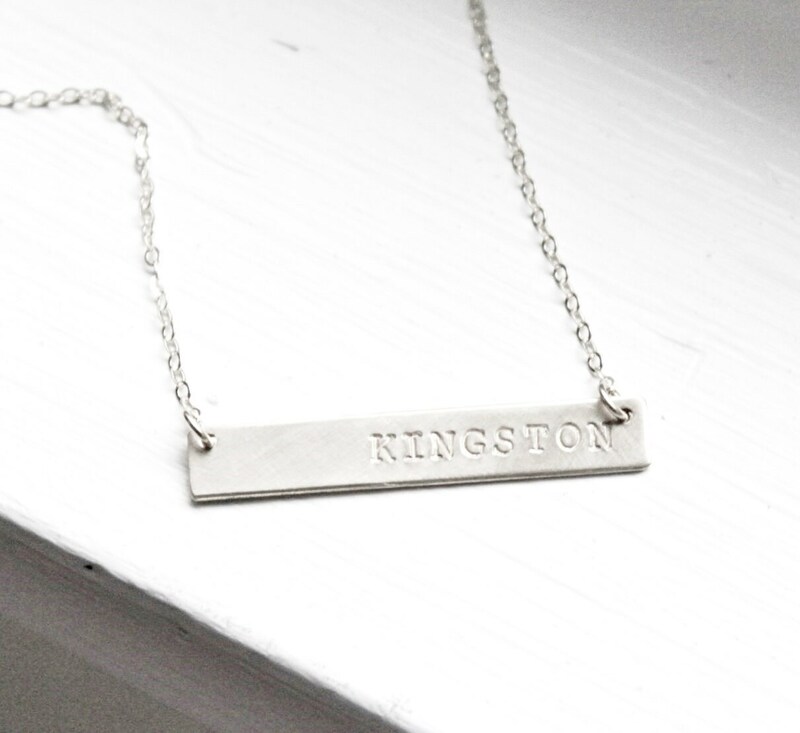 Our larger premium silver bar necklace is perfect for everyday! 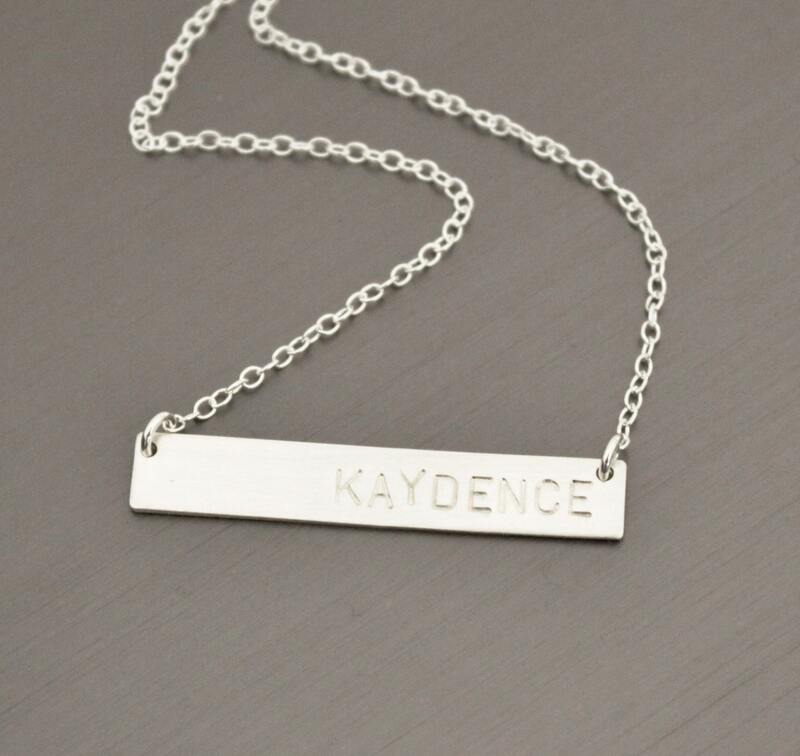 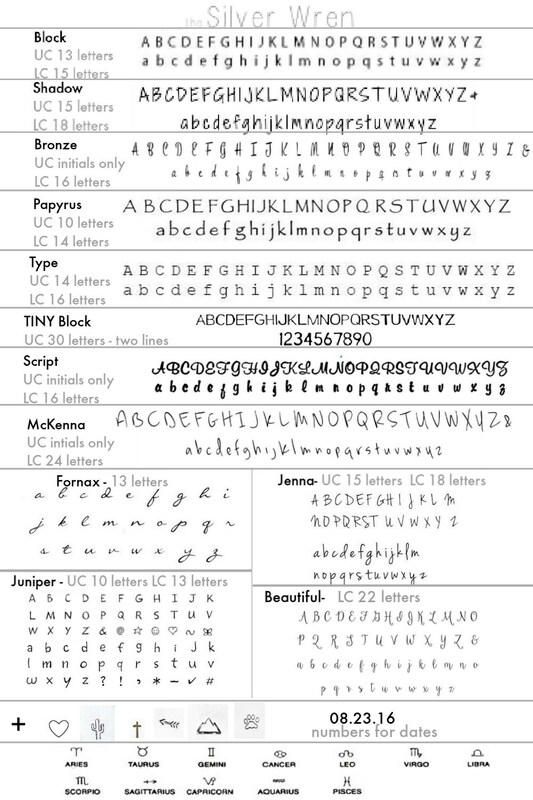 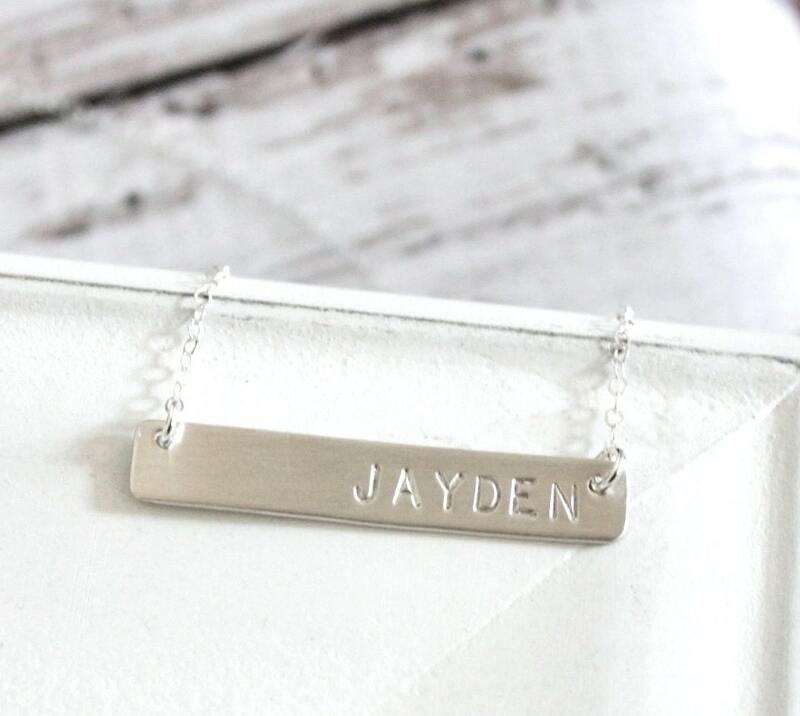 This personalized Necklace can have names, initials, roman numerals or wear it blank! 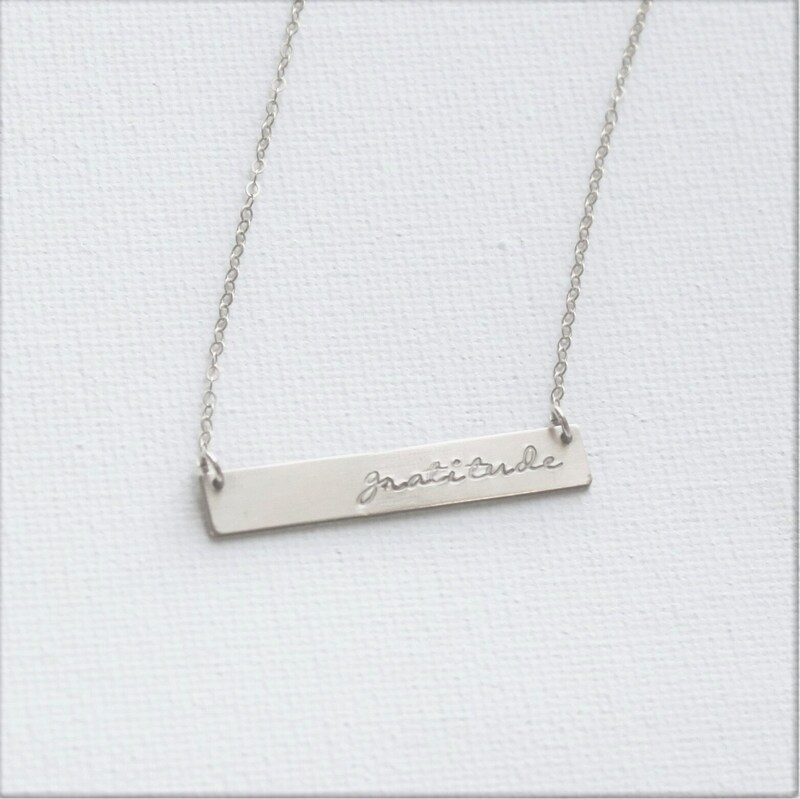 -Bar and chain are high quality sterling silver - not plated.